現在位置 : 保健 > 運動 > 有氧健身操課訓練 - Aerobics are good for your health. 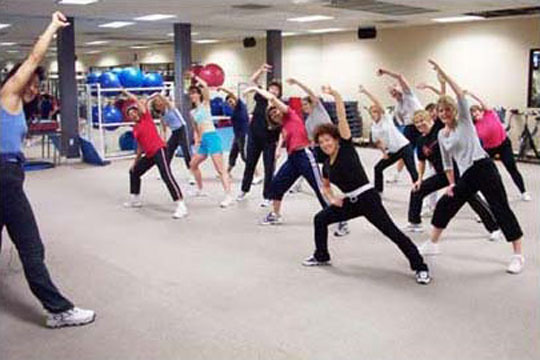 有氧健身操課訓練 - Aerobics are very good for your health. 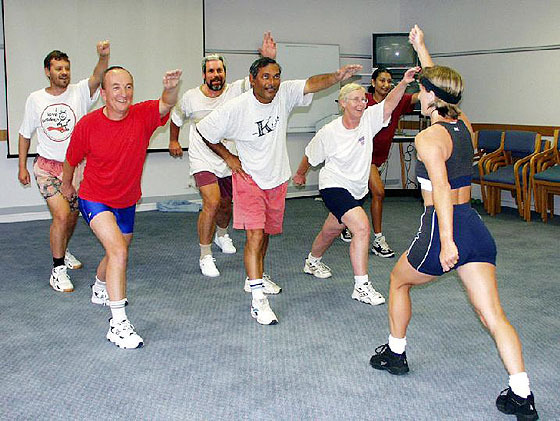 Aerobics classes are popular adult activities. 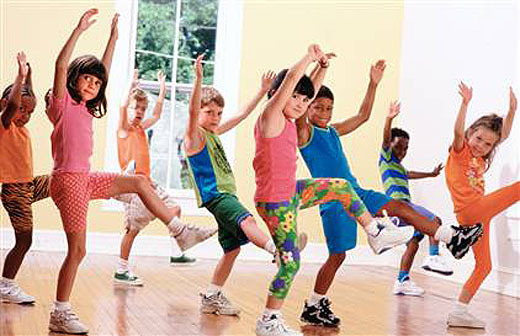 Aerobics are for kids too. No kidding.